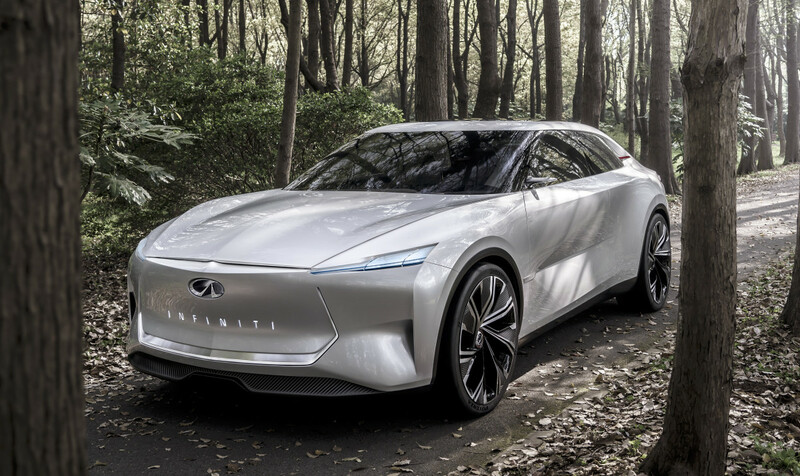 Infiniti continues to tease its electric strategy with a new sports sedan concept that previews an upcoming production model. 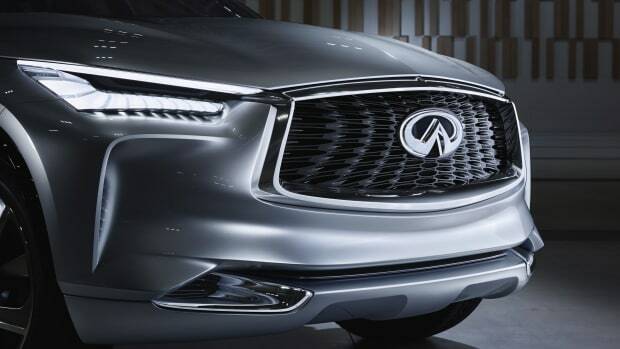 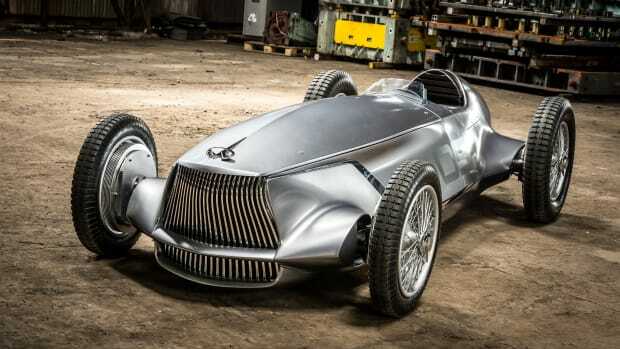 The Qs Inspiration concept shares the same design language as the QX Inspiration SUV, which sits on what they&apos;re calling a flexible architecture that is designed from the ground up for their electric powertrains. 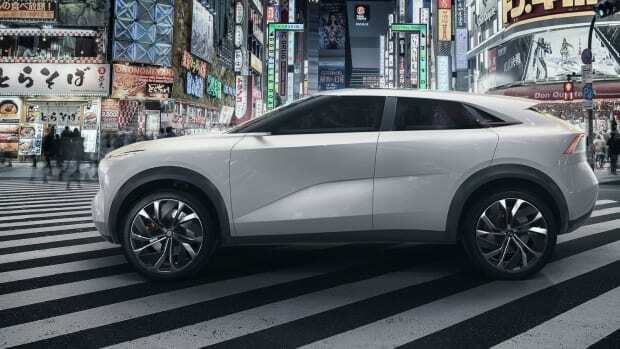 The company hasn&apos;t gone into too much detail about their electric motor plans, but they have divulged that it will boast an e-AWD system that focuses on driver dynamics with "instantaneous acceleration and sustained power delivery."